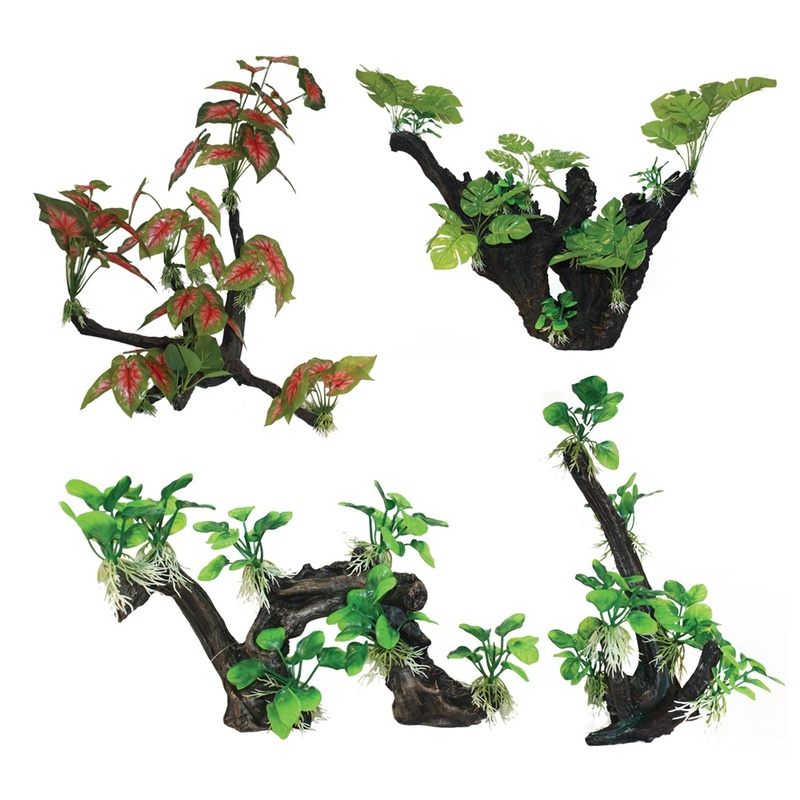 Hugo Kamishi will help the aquascape enthusiast to create an amazing looking aquarium very quickly. 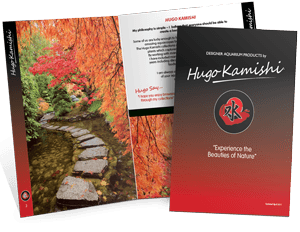 Hugo Kamishi plants are a beautiful collection of aquarium products that help you personalise your tank into a variety of designs while assisting your fish remain healthy. 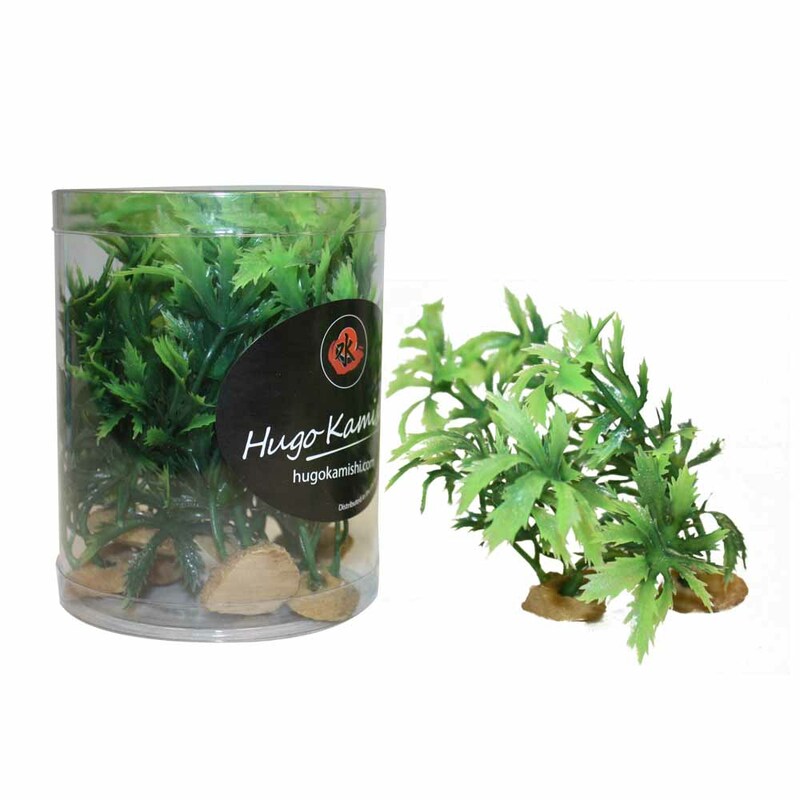 The imitation plants we sell come with the inspiration of Lake Ashinoko in Kanagawa Prefecture in mind – a lake that transcends the peace and tranquillity of nature into your aquarium, your home and your mind! 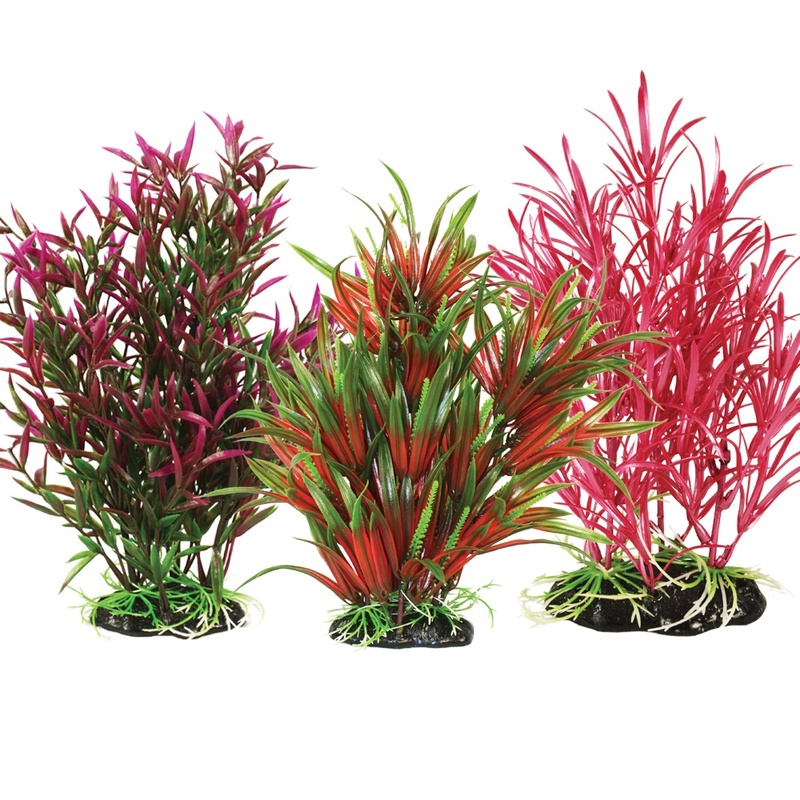 No matter the style you have chosen to design your aquarium, Hugo Kamishi has the perfect plants to accompany your tastes. 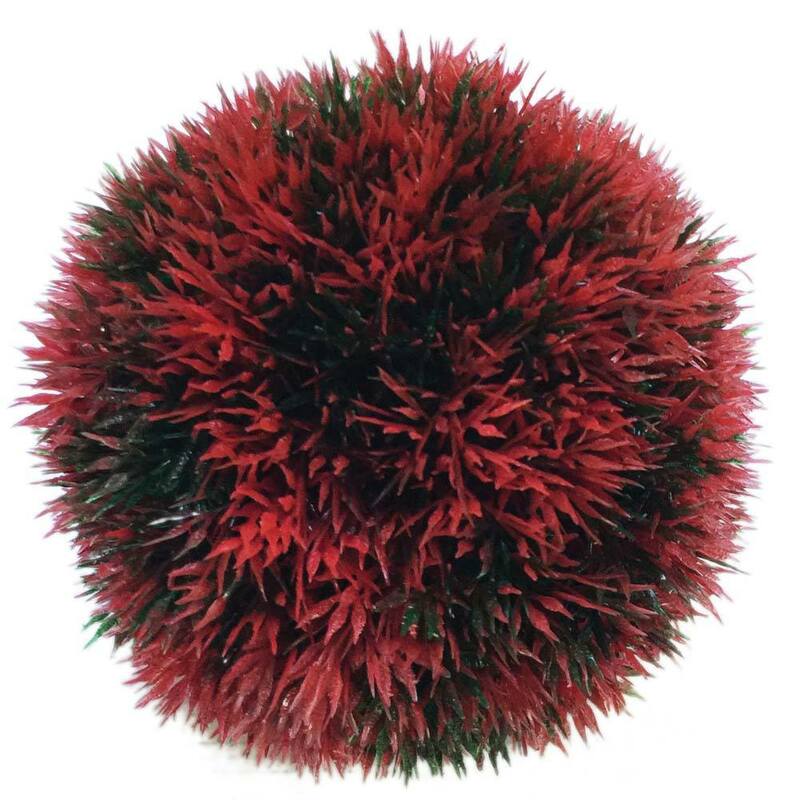 We sell moss balls for fish tanks which give your aquarium unique character – standing out from other conventional tanks. 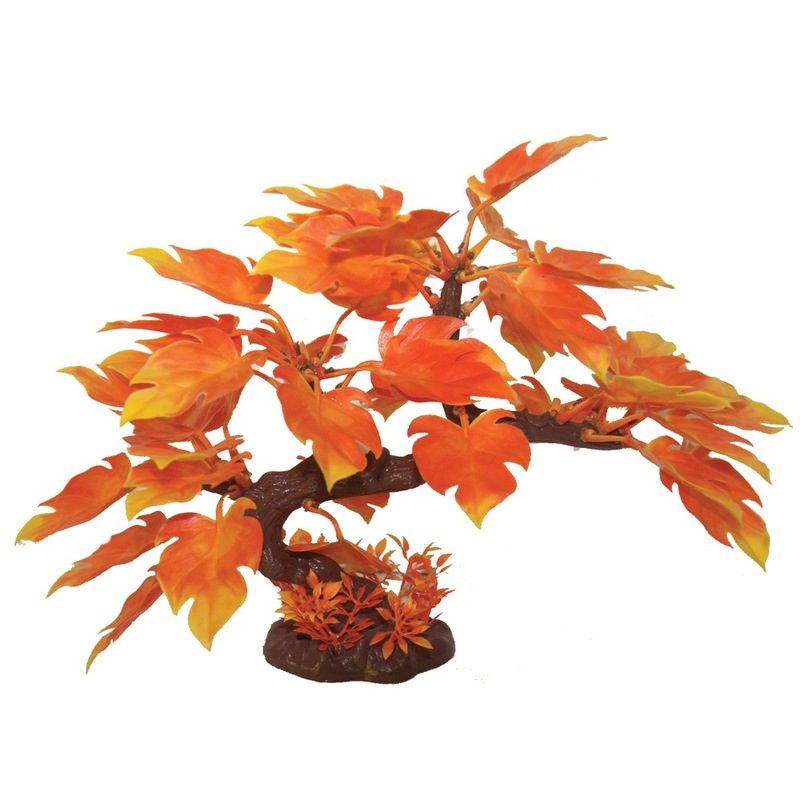 Moreover, nothing oozes style and elegance more than the Hugo Kamishi silk plants. 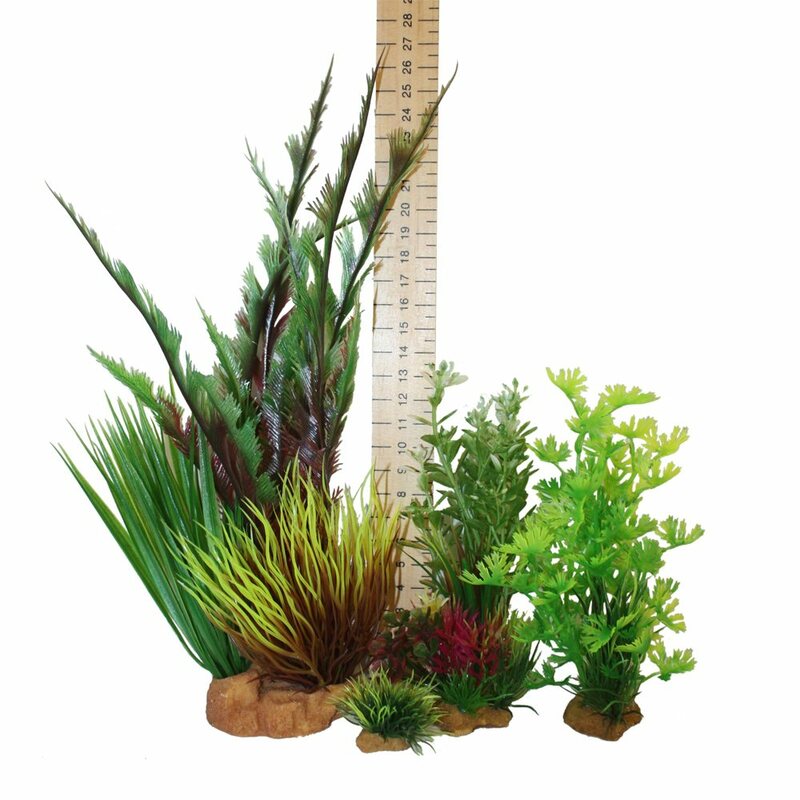 Aquarium tanks have never looked better than those containing the Japanese-inspired range we sell. 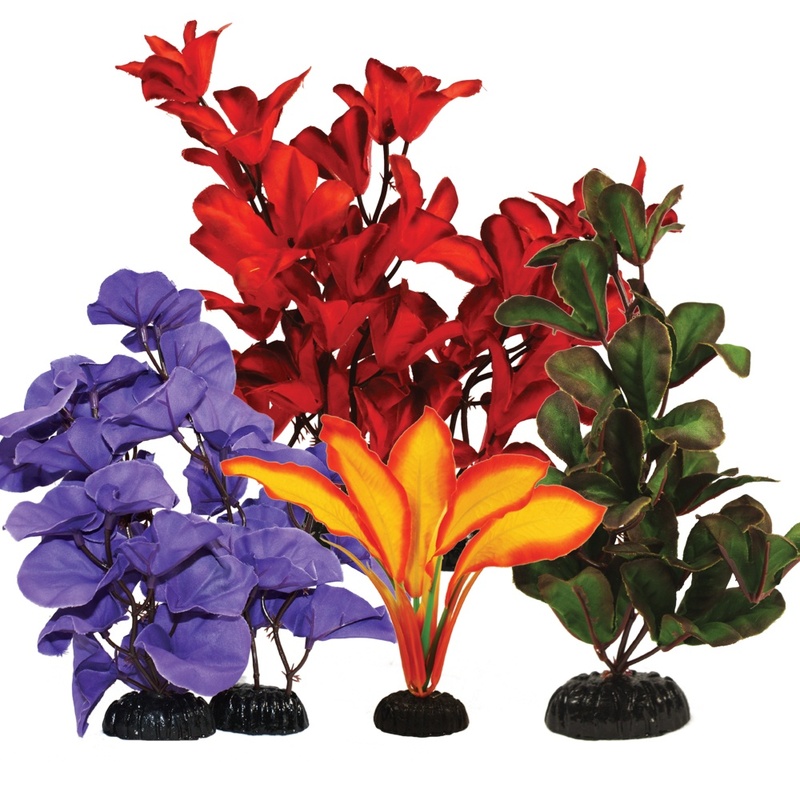 Aquarium plants in a fish tank are vital for a range of purposes. 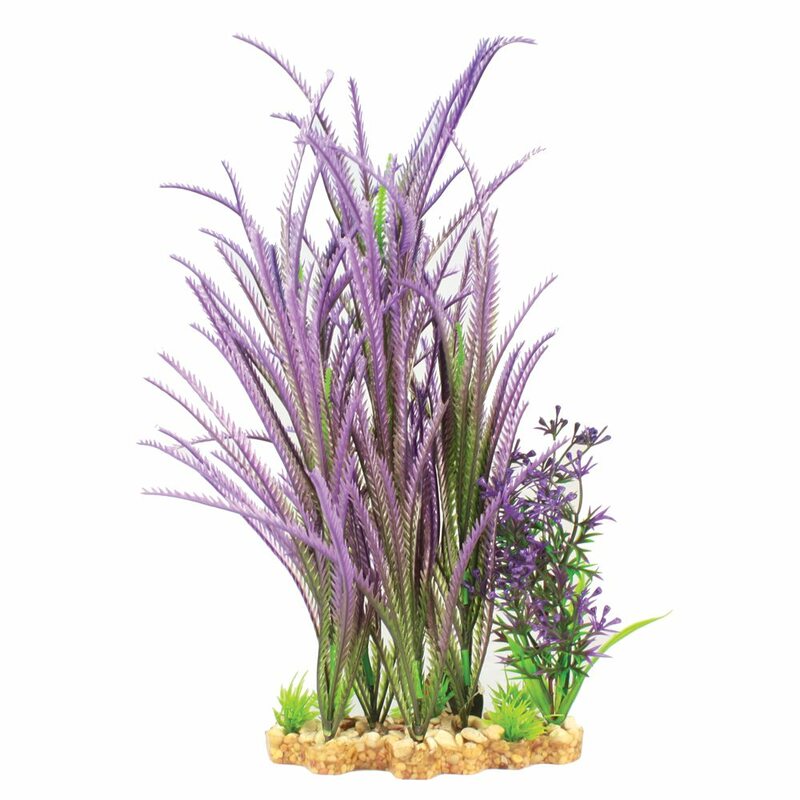 Not only do they look great in your home, but they help keep your fish and their environment healthy – helping them to enjoy their surroundings while living a long and fulfilling life. 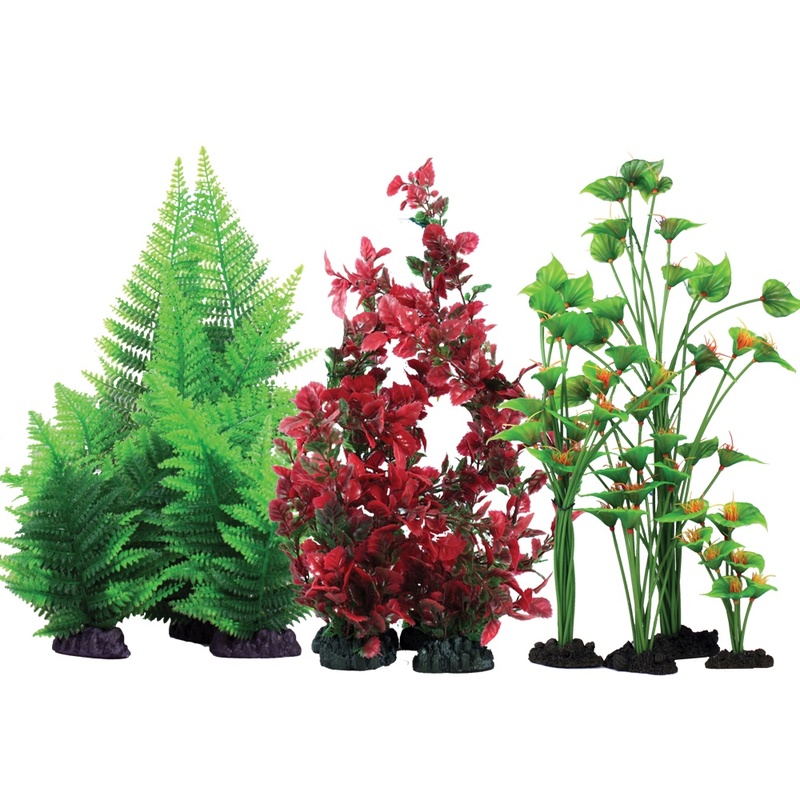 The more plants you have, the more algae in your aquarium that is staved off. When the fish give off ammonia, it transforms into nitrates and – when the algae consume this – the look of the tank can be ruined. When the fish absorb the nitrate, this can be harmful to them, and this is where having an extensive collection of plants can help. 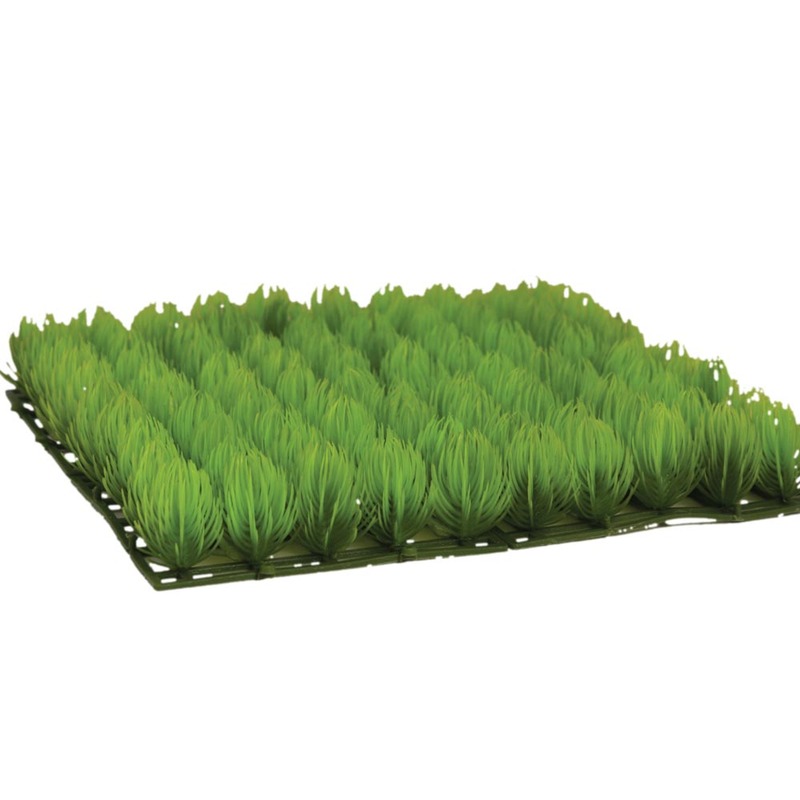 They will create the perfect environment for your fish to thrive; absorbing the harmful nitrates to help them avoid consumption from the fish and algae. 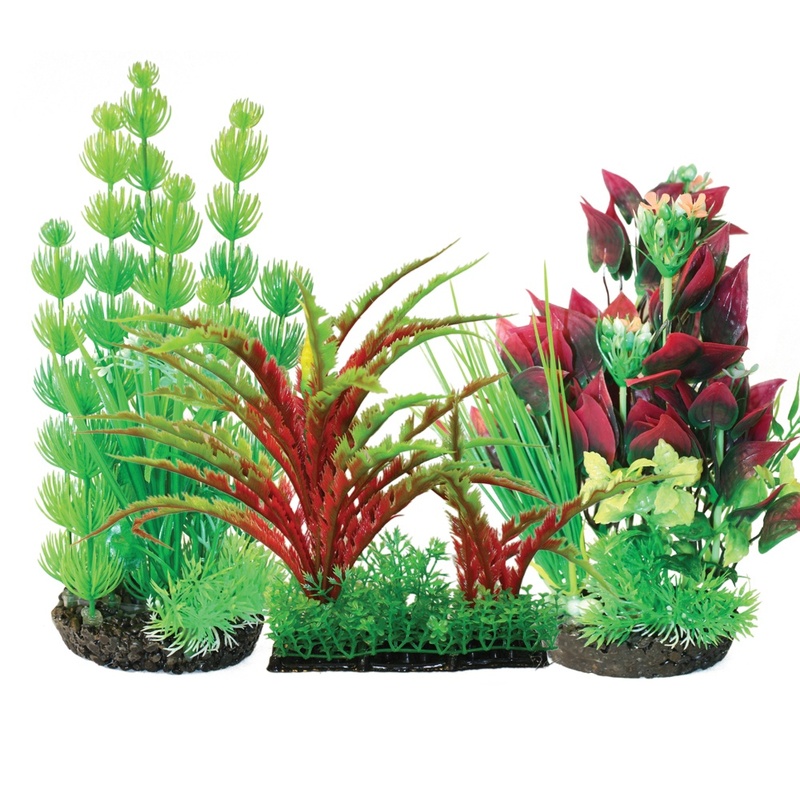 Therefore, the health of your fish and the appearance of your tank are both boosted by the plants. Whichever aquarium plants you choose to design your tank with, you can do so knowing that they have been designed from one of the world’s most peaceful locations – the tranquillity of Lake Ashinoko. 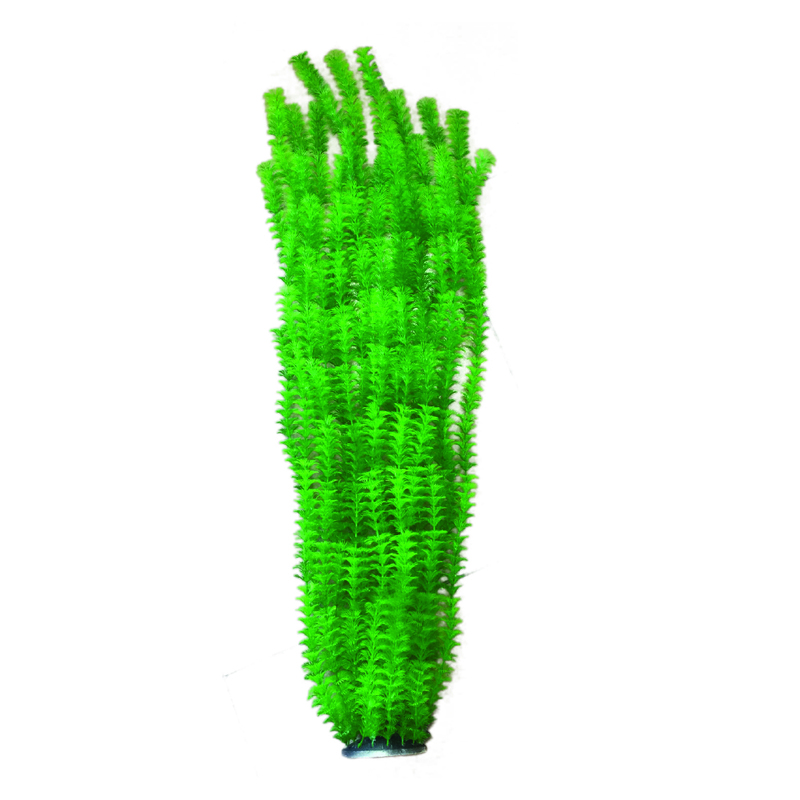 We like to think that every product we sell includes a piece of that tranquillity so that when they arrive in your tank, your aquarium is given a new lease of life. This helps to give you a clear mind and a focus – inspired by nature.